For the second day, the Bulgarian Orthodox Church’s governing body the Holy Synod failed to secure a quorum to discuss the fate of controversial Alexander Nevsky cathedral dean Archimandrite Dionisii. 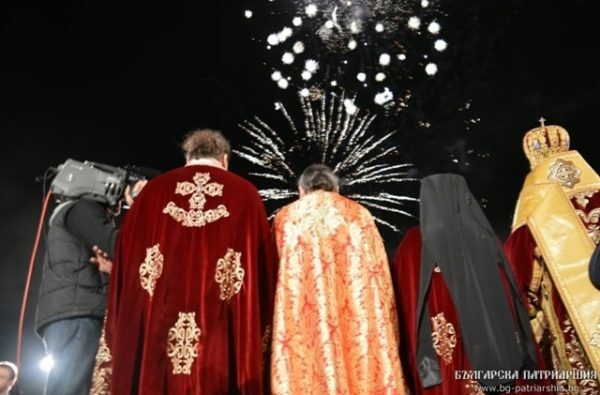 Dionisii is at the centre of controversy over his role in the 2016 celebrations at the cathedral of the Orthodox Easter being accompanied by fireworks, a military guard of honour and secular music. Controversy around him dates back further, the point shortly after his December 2015 appointment to the senior administrative post at the cathedral, when he tried to introduce a five leva (about 2.50 euro) couvert charge – a move that was overruled by the Holy Synod. There are camps for and against Dionisii, with his detractors demanding that he be removed from his post at the cathedral and sent to a monastery. Dionisii sees the attacks against him as politically-motivated and has hinted that he is being targeted because he established financial irregularities at the time of his predecessor. On May 18, the first day of the scheduled three-day meeting of the Holy Synod ended with no result when the Synod failed to secure a quorum. This was repeated on May 19. 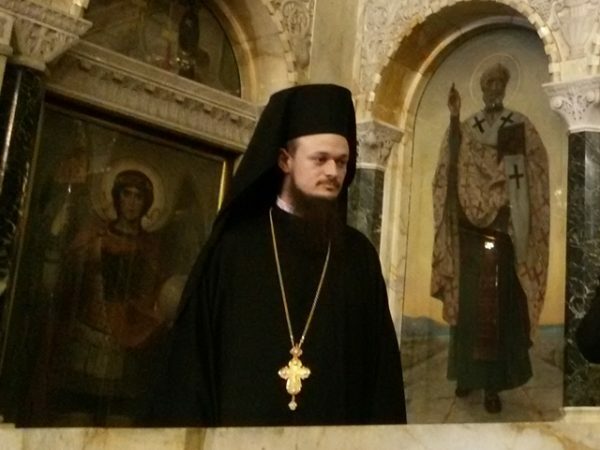 On the second scheduled day for a meeting, the same seven members of the Synod arrived as had done the day before: Patriarch Neofit, Metropolitan Kalinik of Vratsa, Metropolitan Gavriil of Lovech – an arch-critic of Dionisii and who has been campaigning for his dismissal, Metropolitan Serafim of Nevrokop, Naum of Rousse, Amvrosii of Silistra and Yoanikii of Sliven. On May 18, some of those who absented themselves were said to have done so because they were ill. No reasons were made public for the absences of the others. Dionisii told local media that he would not comment on what he expected from the meeting of the Holy Synod. A clergyman was obliged to accept the decisions of the bishops, he said. In December 2014, a public protest at a meeting of the Holy Synod against the proposed ordination of Dionisii as a bishop resulted in the Synod overturning the proposal. One of the reasons for the objection to Dionisii at the time was his alleged involvement in the naming of controversial business people as Archons, a centuries-obsolete title of honour for lay people who were benefactors of the church. Speaking to the media on May 15, Dionisii denied involvement in the Archon saga. That day, he said that he intended taking court action against journalist Yavor Dachkov for proposing that the Synod send Dionisii to a monastery to repent for what happened at Easter and because of his involvement in the Archons affair. “I am in favour of the merchants leaving the temple,” Dionisii said, denying that he had anything to do with the “Archons” matter.